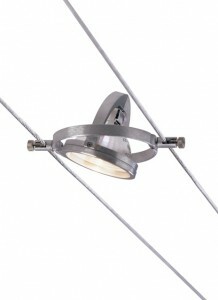 Cable lighting is a decorative system for ambient, accent and task lighting. 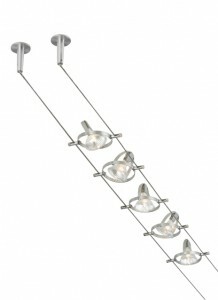 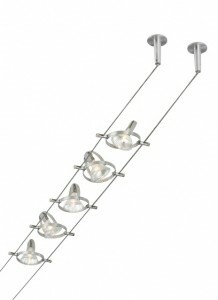 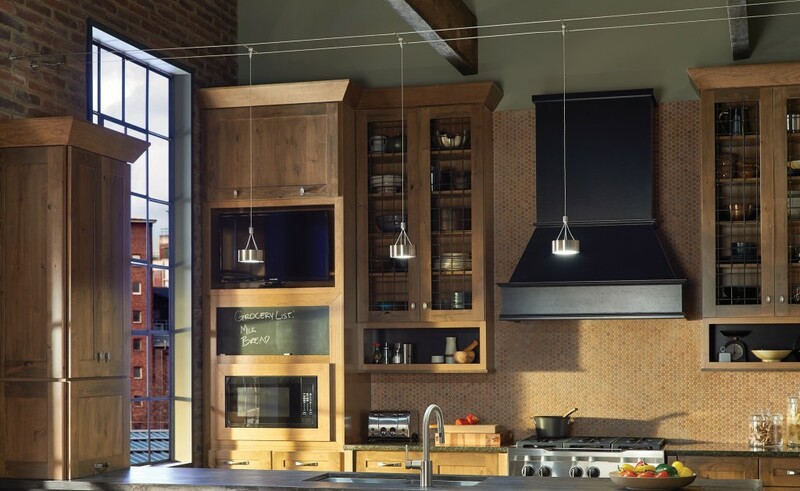 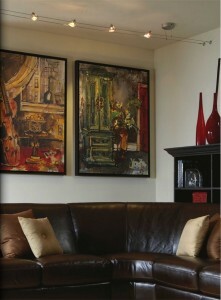 It uses directional, pendant or functional art lights in many styles and finishes. 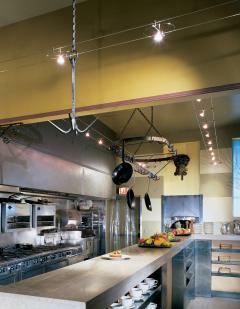 It can be ceiling or wall-mounted and suspended from high or sloped ceilings. 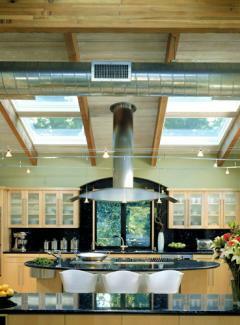 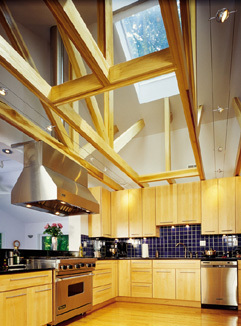 Cable lighting can span open spaces and below skylights. 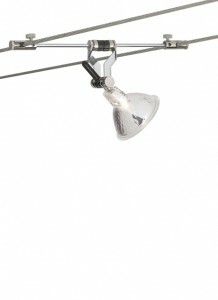 It operates at 12Volts with a surface or remote transformer, and is dimmable. 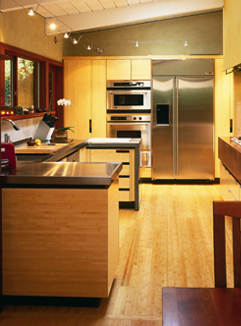 Our knowledgeable staff can help design a system for you.